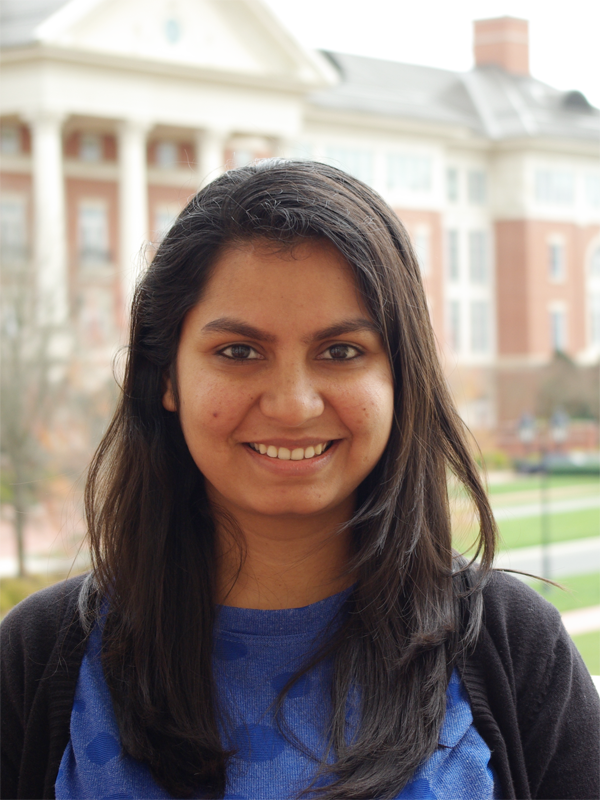 Sneha joined the Integrated Genome Browser development team in March 2018 during her first semester at UNC Charlotte. Sheha is interested in such topics as continuous integration, Web development, and the software lifecycle. At UNC Charlotte, she is taking a diverse range of courses to expand her technical capabilities and intellectual background in computer science and data science.